UPDATE: Planned Parenthood is announcing that Planned Parenthood of the Rocky Mountains is also joining the lawsuit. Now, Houston’s Planned Parenthood affiliate has joined the suit. 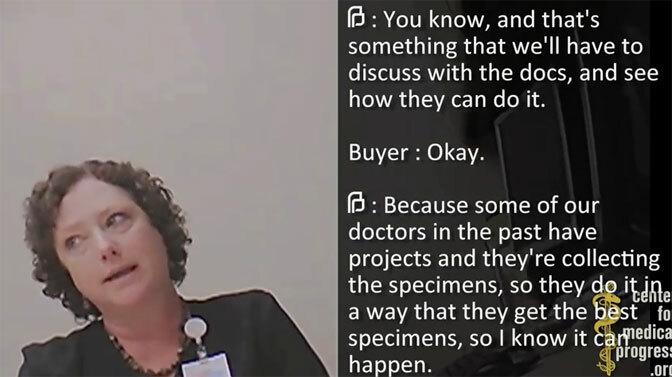 The case centers around undercover videos filmed by the Center for Medical Progress, which show Planned Parenthood officials discussing the sale of fetal body parts. 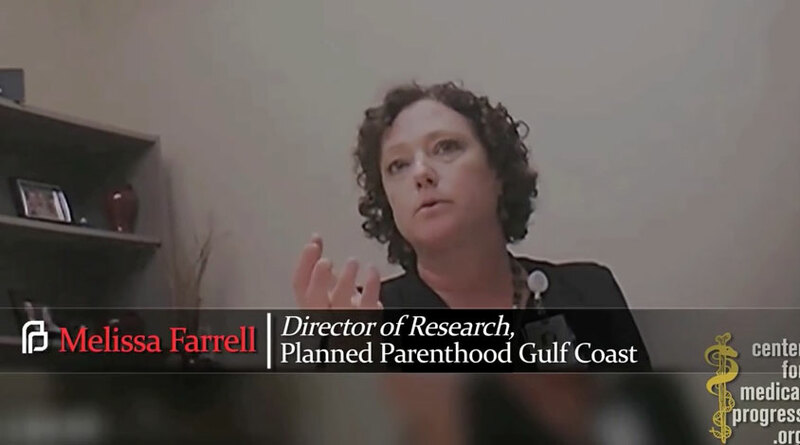 One of the videos was filmed at Planned Parenthood Gulf Coast Houston. Extreme anti-abortion politicians who want to ban abortion have invoked these lies to fuel their efforts to pass extreme restrictions on access to reproductive health care… These extreme anti-abortion activists acted illegally and then spread lies about our care. Planned Parenthood is under investigation by the United States Congress and multiple law enforcement agencies, while their business is drying up and the public is turning against their barbaric abortion for baby parts trade. Now they are filing a frivolous lawsuit in retaliation for CMP’s First Amendment investigative journalism that has done nothing more than tell the truth about Planned Parenthood’s lawless operations. This last-ditch move of desperation is going to expose all of the sordid dealings of the California Planned Parenthood affiliates to the light of the legal system and the public will see them for the corrupt abortion and baby body parts profiteers that they really are. 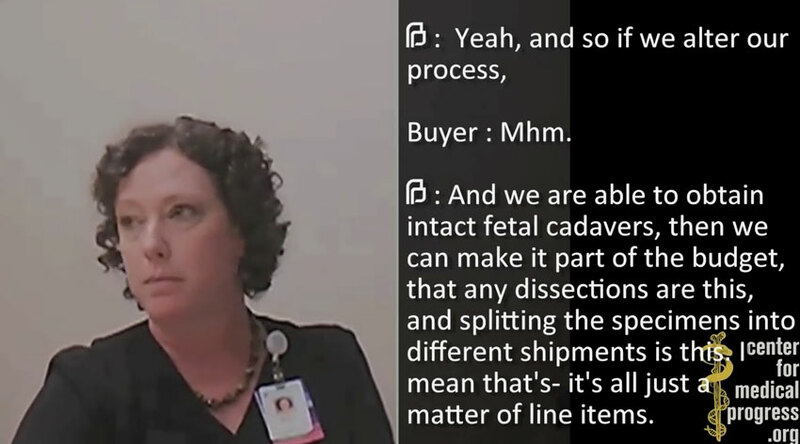 Yeah and so if we alter our process, and we are able to obtain intact fetal cadavers, then we can make it part of the budget, that any dissections are this, and splitting the specimens into different shipments is this. It’s all just a matter of line items.